Just 12 weeks to a new career! 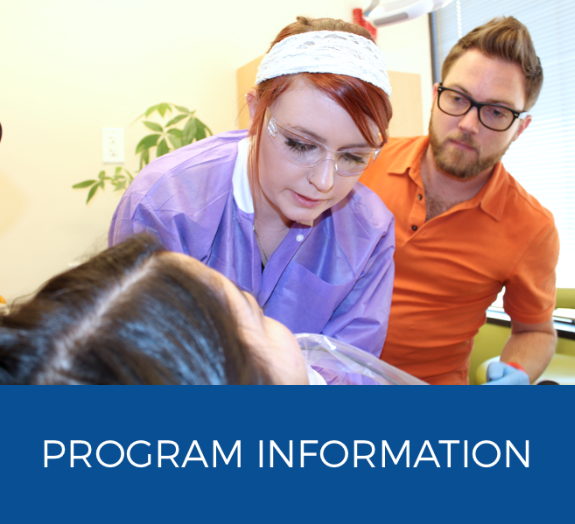 We can train you in 12 weeks, with 78 hours of lecture and lab, plus a 50 hour internship with a practicing dentist. After you graduate you’ll have the skills to get a job immediately. 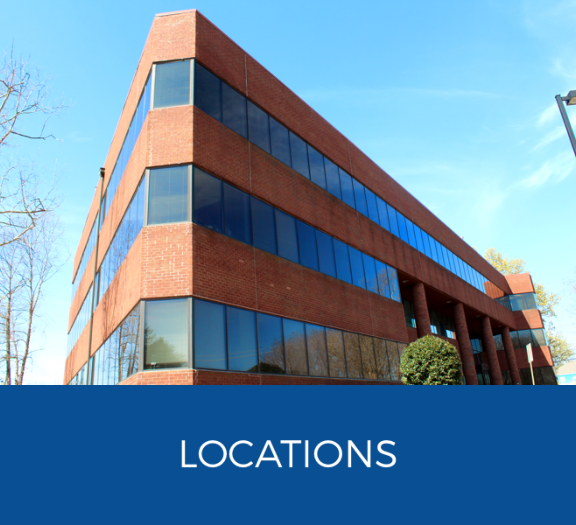 WOULD YOU LIKE A CAREER WITH JOB SECURITY, GOOD PAY AND PROFESSIONAL WORK ENVIRONMENT? 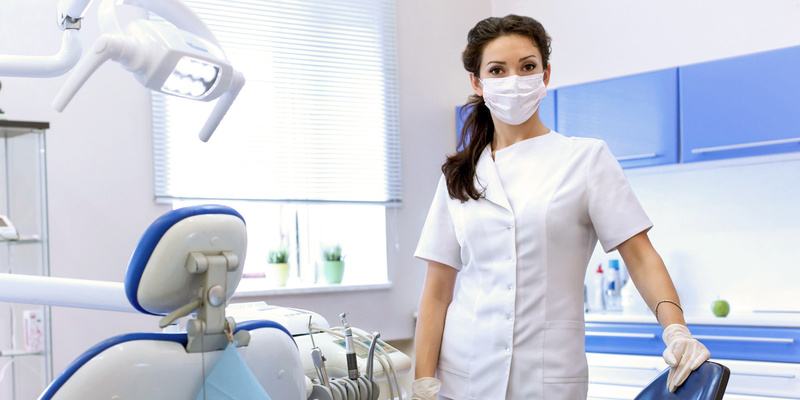 IF YOU SAID, “YES” THEN A CAREER, AS A DENTAL ASSISTANT MAY BE RIGHT FOR YOU. According to the Bureau for Labor Statistics, employment in this field is expected to grow much faster than the average for all occupations through 2024. 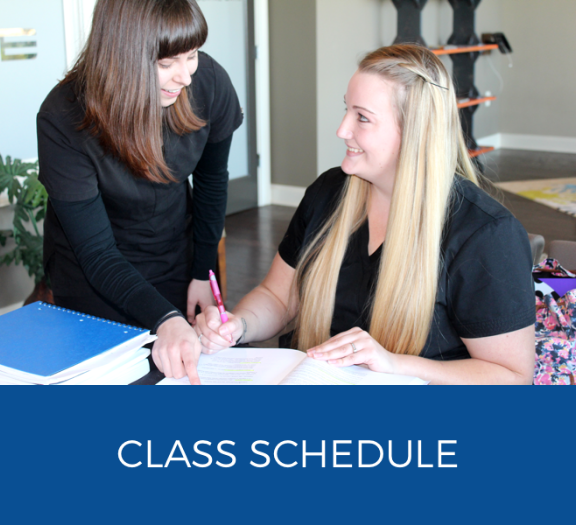 Currently there are more openings available than there are Dental Assistants to go around! The demand is there–why not take advantage of this opportunity?